We love hosting events and workshops here at Millbridge Court. It’s always so fantastic to see every different space within the Venue utilised in such varied ways, whether that be setting up lunches & dinners in our Private Dining Room, using our cosy front lounges for an informal Q&A, setting up interactive workshops in the Dining Barn whilst simultaneously having the adjacent Barn space setup for discussions and informative talks, whatever the group size or type of event, there are a multitude of options here at Millbridge. In November of last year, we had the privilege of hosting the most wonderful event, Planning Redefined’s 3-Day Workshop- Redefined 2018. 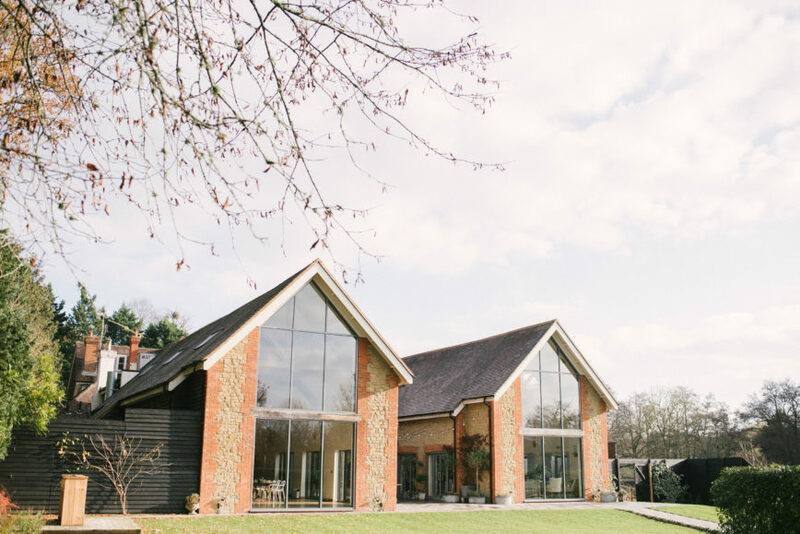 For those of you who haven’t heard of Planning Redefined, it is run by Wedding Planners Louise Perry and Katrina Otter and offers honest, modern and engaging training and mentoring for aspiring, new and experienced wedding planners. Redefined 2018 was their biggest workshop of the year and was jam-packed full of inspiring content, including a wonderful line-up of industry professionals who spoke throughout the three days on a multitude of subjects, from styled photoshoots, managing budgets, branding and website design, to the in’s and out’s of planning a Wedding. The workshop also provided hands-on, interactive workshops which made the most of both of the Barn spaces. The fabulous Kalm Kitchen were also in-house providing delicious treats and sharing feasts for all of the attendees.